Special cells in the skin make melanin when these cells become damaged or unhealthy, it then affects your melanin production. 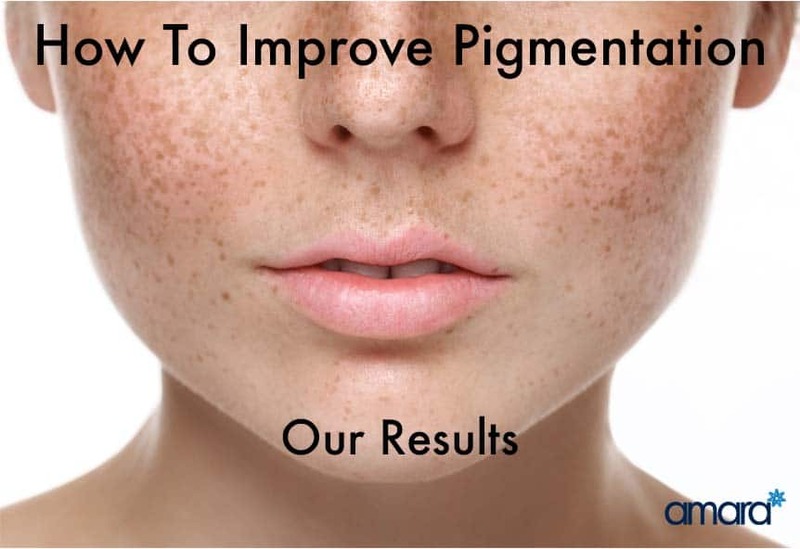 Pigmentation is colouring of the skin such as dark spots or freckles. 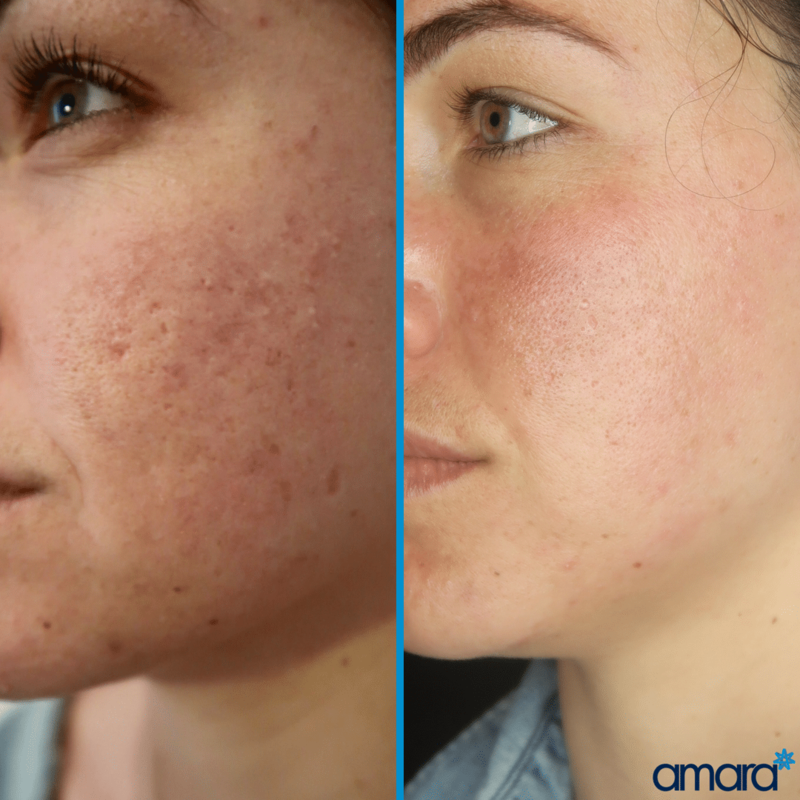 Also known as sun spots, pigmentation is typically caused by sun damage or sometimes hormonal imbalance which is very common during pregnancy. Not wearing SPF is the most common cause of pigmentation however it can also occur with hormonal reactions or reactions to products. Post-inflammatory pigmentation which comes from flare-ups of skin disorders. With the Rejuvapen Microneedle, we target areas of pigmentation deeper giving a better result. Cleanse with exfoliating cleanser or Oilacleanse, followed by Oil Control Pads. Then followed by a skin stabiliser Daily Power Defence. Follow daily with Smart-Tone SPF. Then to your nighttime routine add pigmentation targeted products such as Retamax or Brightalive. The HydraFacial MD is an essential part of most protocols, as it deep cleans the skin removing impurities as well as treating skin conditions. With anything, this depends on your own skin. With the ZO Skin Health regime, many people notice a huge difference in their skin after just 6 weeks, however with the pigmentation itself in combination with clinic treatments will still take many months. The above before and after is after 10 sessions of Rejuvapen micro-needling, the fundamental programme of ZO Skin Health and HydraFacials in between. This result may appear for some after one course of micro needling (5 sessions) while for others it could be more. It is extremely important to protect your skin using daily SPF with any treatment to protect your skin from further damage. If you have pigmentation or any skin concerns book a consultation with one of our skin specialists to start your skin health journey.